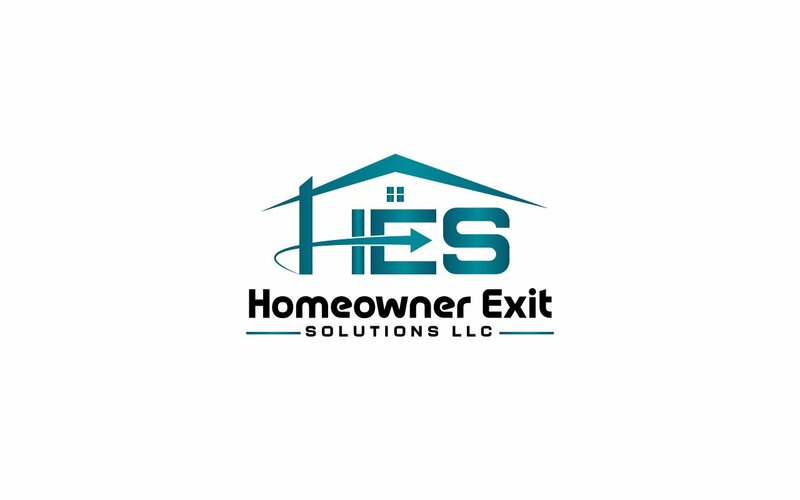 The same goes for selling your house to a local real estate investor like Home Owner Exit Solutions LLC. The highest priced offer isn’t always the best. Look at the terms of the deal the house buyer offers you… and ensure they can close on-time… because every month that goes by costs you money (your mortgage, taxes, insurance, utilities, etc.) to hold the property.